InFocus garnered a lot of attention – and likely a lot of sales – when its Kangaroo mini PC debuted late last year. The system, which resembles a smartphone or 2.5-inch external storage drive, offered a bit more power than the average PC-on-a-stick and even included an integrated battery for operation away from a power source. InFocus has since followed up on the original Kangaroo PC with an improved version it's calling the Kangaroo Plus. This new pocket-sized PC packs a quad-core Intel Atom x5-Z8500 SoC that ticks along at 1.44GHz (Burst up to 2.24GHz), 4GB of RAM and 64GB of local eMMC storage. If you recall, the original utilized the same chip but had half as much RAM and flash storage. The rest of the hardware is pretty much the same as you get with the original and includes dual-band 802.11ac Wi-Fi, Bluetooth 4.0, a microUSB 2.0 port, a 3-in-1 card reader (microSDSC / microSDHC / microSDXC) and a dock connector. The included dock adds an HDMI port, USB 2.0 port and a USB 3.0 port. It also uses the same internal battery that'll power the computer for up to four hours. 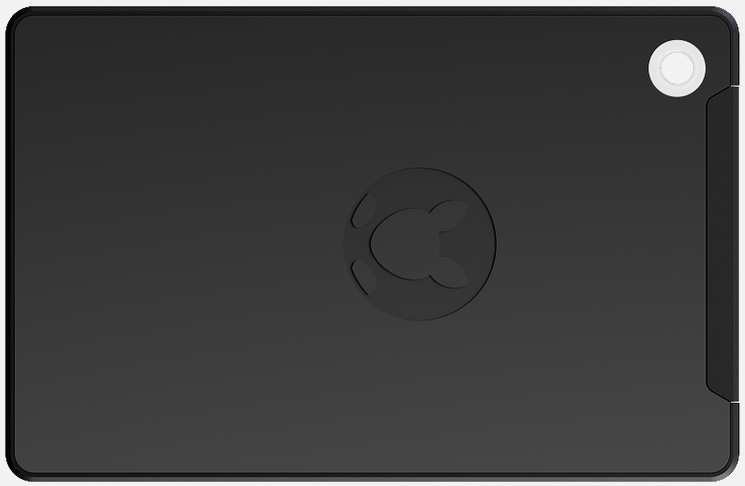 Like the original, the Kangaroo Plus likely isn't stout enough to serve as a permanent desktop replacement but as Intel's Compute Stick and the slew of other PC-on-a-stick devices have proven, there is a market for this form factor. The InFocus Kangaroo Plus sells for $169.99 and is available as of writing from Newegg.